Mr. X :- Mr. X is an upcoming Indian 3D thriller film directed Vikram Bhatt and written by Shagufta Rafique. 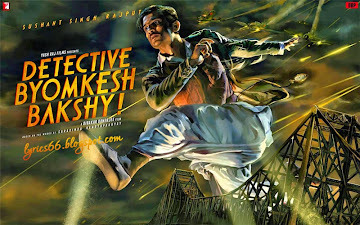 The film stars Emraan Hashmi and Amyra Dastur are in the main lead, and the story is about how a man gets invisibility powers, and becomes a vigilante to take on revenge from bad forces. 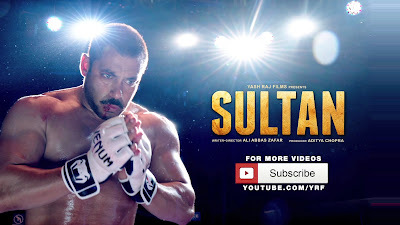 The Movie is going to releasing on 17 of April 2015. Tere Bin Nahi Laage - Ek Paheli Leela:- Tere Bin Nahi Laage Lyrics from the movie Leela, music of the song is given by Amaal Mallik. 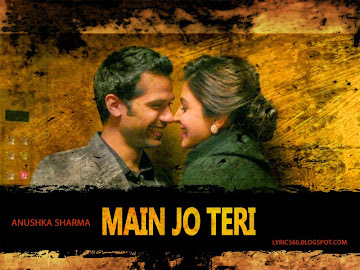 Tere Bin Nahi Laage song is sung by Tulsi Kumar, Alam Khan, Aishwarya Majmudar, Daboo Malik. The lyrics of the song is written by Kumaar. Sunny Leone is in the lead role in the movie Ek Paheli Leela. 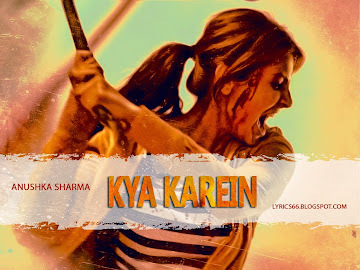 Kya Karein from the Movie NH 10:- A song sung by Rachel Varghese, music given by Varun Grover form the Anushka Sharma's upcoming movie. Maati Ka Palang from the Movie NH 10:- Listen to the full song lyrics 'Maati Ka Palang' from the film NH10. 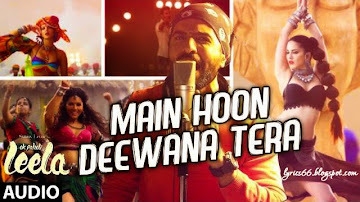 The song is sung by Samira Koppikar and the lyrics is given by Neeraj Rajawat. 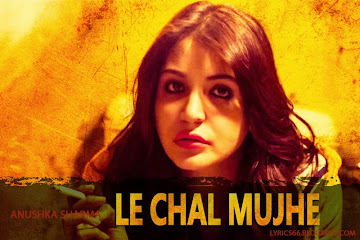 The song is very nice and motivational from Anushka Sharma's upcoming movie NH 10.